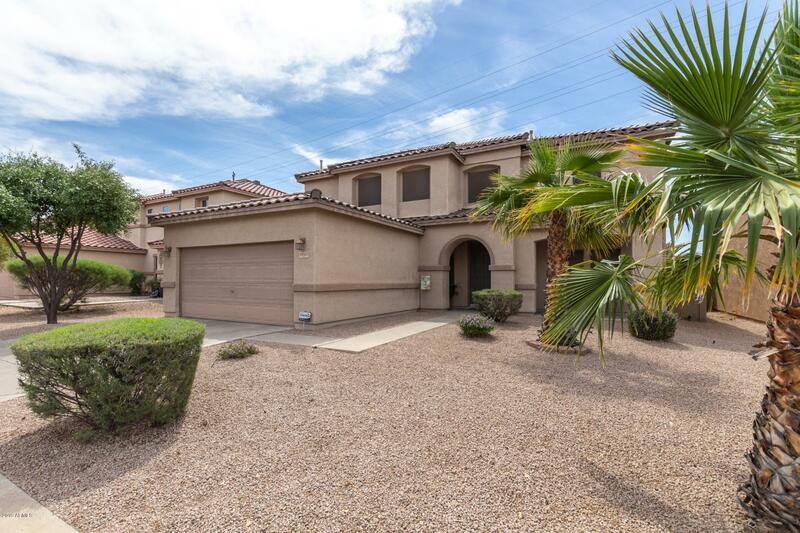 All ARIZONA SKYLINE homes currently listed for sale in Mesa as of 04/22/2019 are shown below. You can change the search criteria at any time by pressing the 'Change Search' button below. "The Essence of Luxury awaits you! Upon your entrance of this charming home your taste for magnificence will be satisfied. You are greeted by brand new 17'' tile floors. A gorgeous spindle staircase that saunters to the 2nd level. The spacious family and living room has captivating faux painting . The dining area has plenty of room for entertaining. The gourmet kitchen was designed with a chef in mind. Beautiful 17'' tile just installed ,counter tops with stylish cabinets coupled with extend"